You can enhance lives today and help bring L'Arche services & homes to Metro Richmond. Your gift is tax deductible. L'Arche Metro Richmond is a project of L'Arche USA - a time to prepare for L'Arche supports and homes. We are planning our community model, raising funds, strengthening relationships with organizations and government agencies, and deepening contacts with religious leaders and groups. Full membership in L'Arche USA and International Federation of L'Arche is pending. We are L'Arche Metro Richmond! 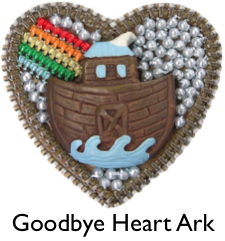 Goodbye beloved Heart Ark. You served us well. In a unanimous decision, the L'Arche USA Board of Directors voted to welcome us as a project of L'Arche! 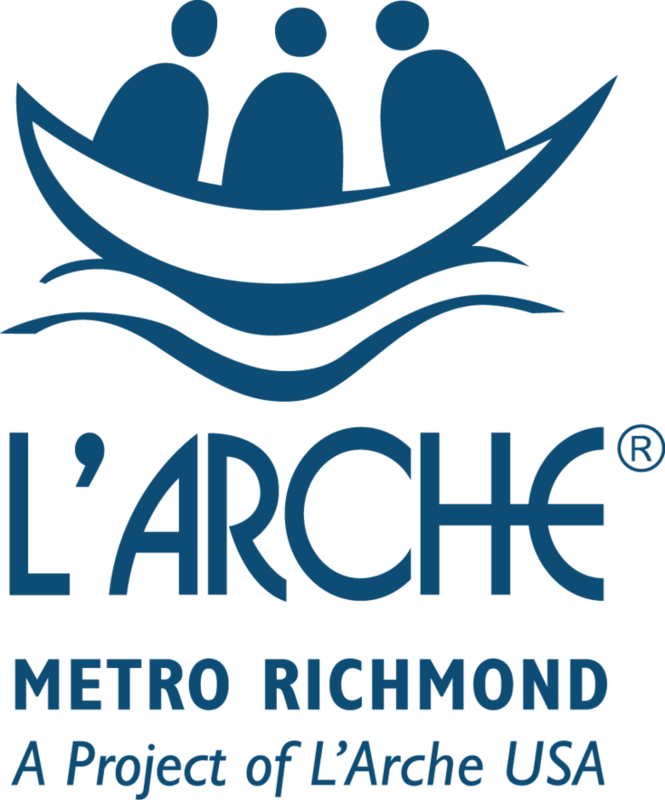 We are delighted to grow from Friends of L'Arche into L'Arche Metro Richmond! Tina Bovermann, L'Arche USA Executive Director, wrote, "This is a result of hard work, faithful prayer, thoughtful reflection, and an abundance of energy, commitment, and endurance." A project is a community soon to open their front door. L'Arche Metro Richmond plans to open our first L'Arche home within two years. L'Arche provides homes and workplaces where people with and without intellectual disabilities live and work together as peers, create inclusive communities of faith and friendship, and transform society through relationships that cross social boundaries. At the heart of L'Arche are adults with intellectual disabilities - known as "core members" - and the relationships that arise from a shared life. Reaching L'Arche project status is a major milestone. Our founding group (mother/daughter duos Marybeth & Anne Meacham, Cheryl Emory & Virginia Casey, and Ann Penny & Hannah Filer) began this journey in 2007. In 2011, L'Arche USA accepted us as "Friends of L'Arche" and we became a not for profit charity. Now, as a project, we are well on our way towards opening L'Arche homes in Metro Richmond. Thanks to you, our community of friends, as we celebrate God's grace in the work we've done, the relationships we've made, the community we've built, and the fun we've had as we near our dream of L'Arche homes in Metro Richmond. Click here to see what L'Arche USA posted on their website.